When you’re looking for a convenient transport solution that won’t break the budget, ensure you choose us. Here at All Car Rentals, we understand that having your very own car is not only convenient, but a luxury, which is why we offer cars on a rent to buy basis Melbourne wide, including Sunshine, Footscray and beyond. We have created this affordable option, because we believe that everyone should have the opportunity to purchase their own car. 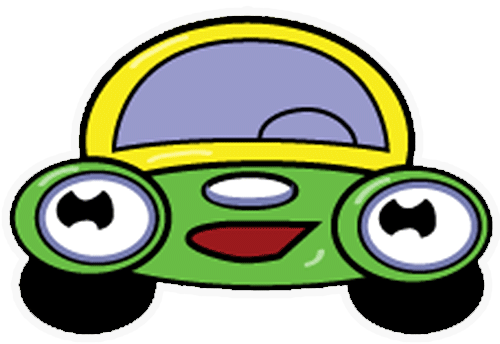 With our available cars offered for rent, you could drive away in your very own car today, regardless of bad credit history, or if you are a single parent, unemployed or a pensioner. Every Payment made goes towards owning your car. We now consider a trade in, even if they are going or not, which can be used as deposits/start up fees. You can pay out the vehicle at any time without any penalties and you can make extra payments whenever you can afford to. 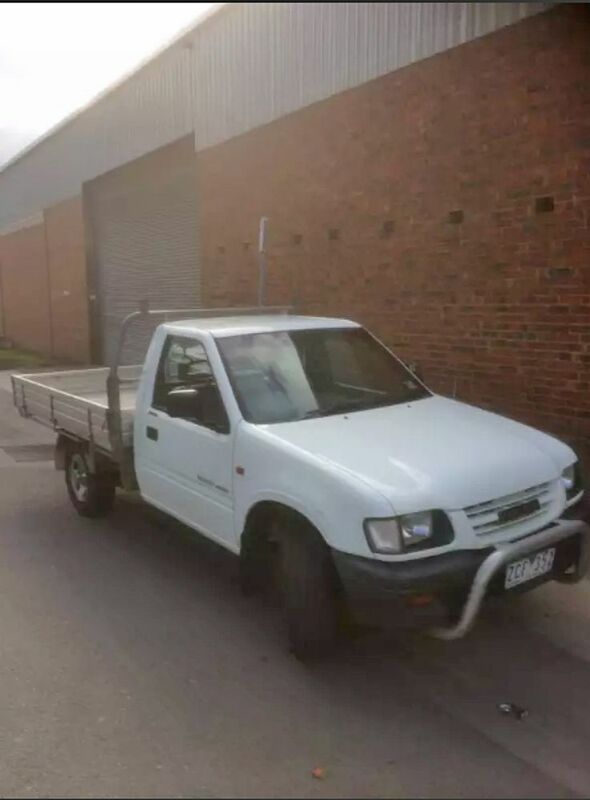 Do you need a ute or van? We now do commercials as well. So contact us for our ute or van options too. This variety of vehicles can also be used for a number of commercial applications and are fantastic for when you need temporary transport without having to purchase a vehicle outright. People Movers can make life easy if you have a big family, you can rent to own a 7-8 seater or even a 10-14 seater today. All of our cars offered in Sunshine, Melbourne and throughout Victoria, come with a three month warranty (conditions apply). We will find a car that suits your needs. Call us now on (03) 93101299 for more details on the amazing car ownership opportunity that many Melbourne locals have come to depend on. We’re always open to answer any questions from our valued customers and can provide additional information on our prices if required. We have always placed a strong emphasis on customer service and as testament to this, we have a long list of satisfied clients.